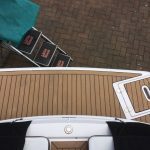 The photos below illustrate a very small selection of our work. 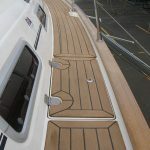 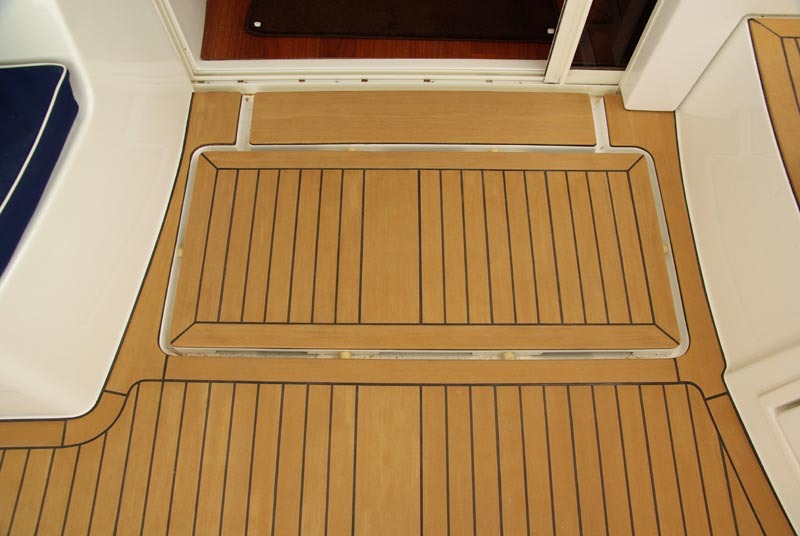 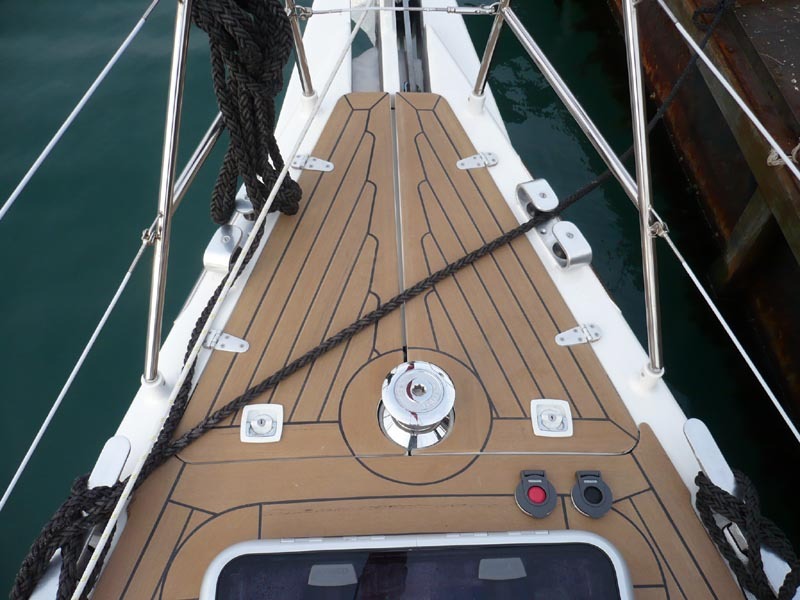 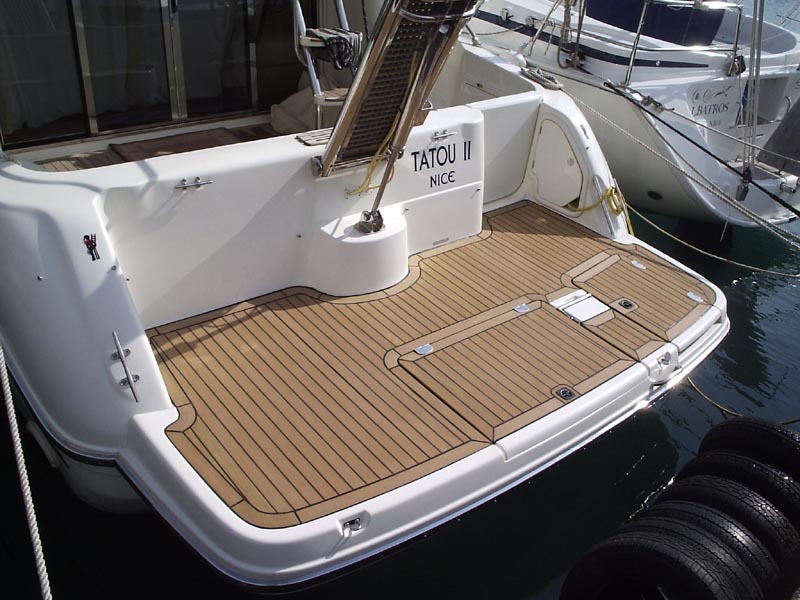 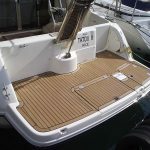 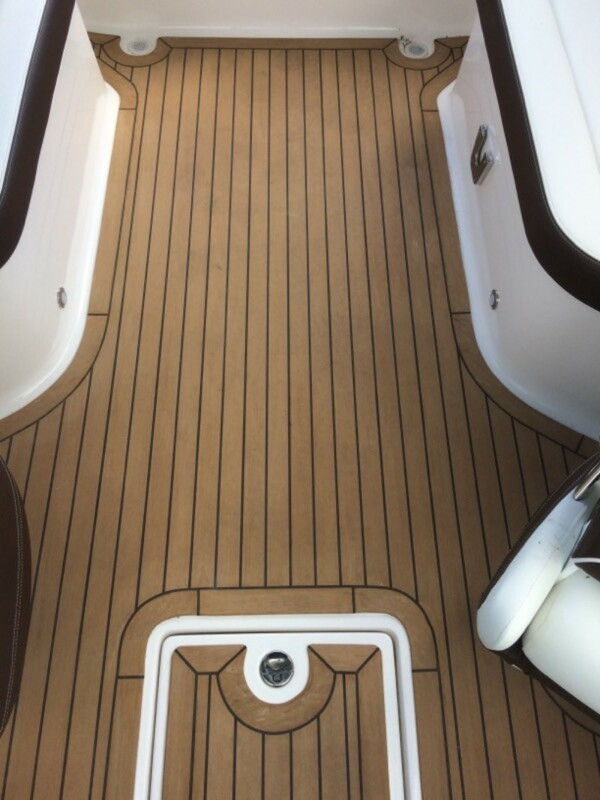 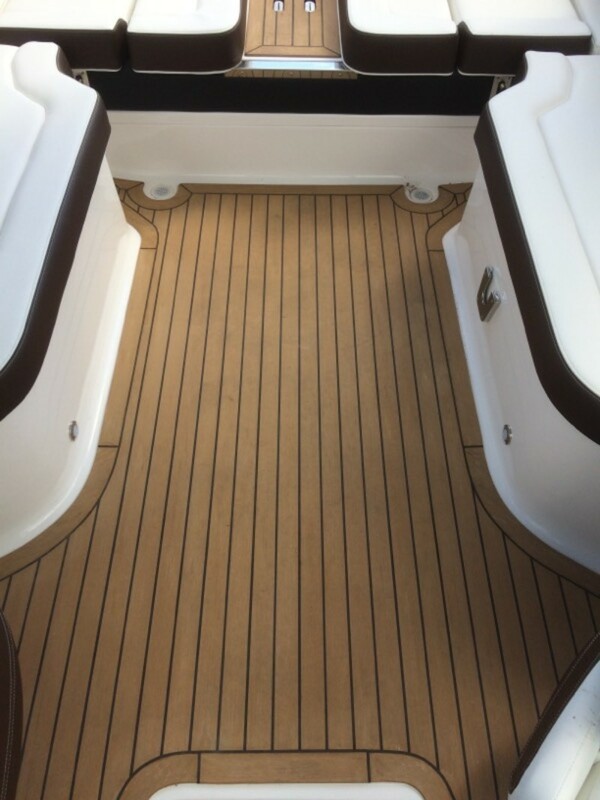 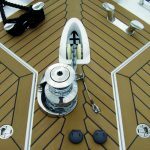 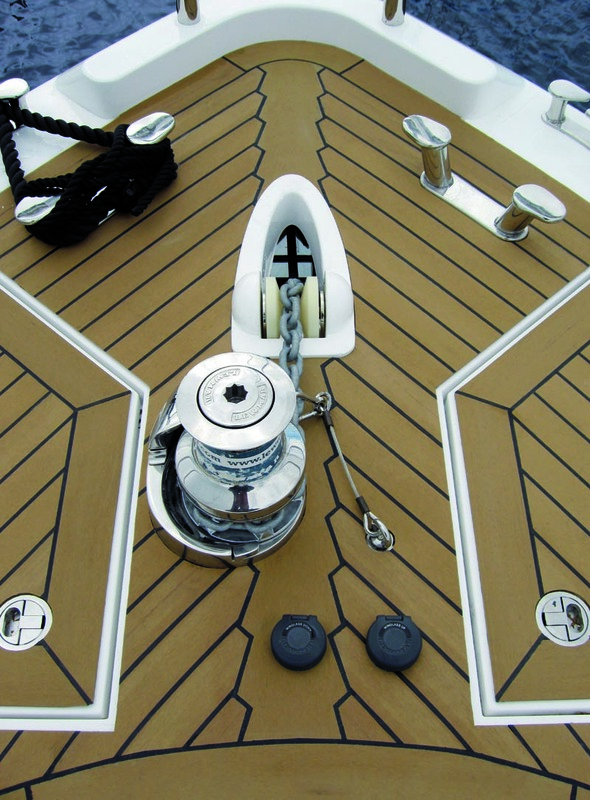 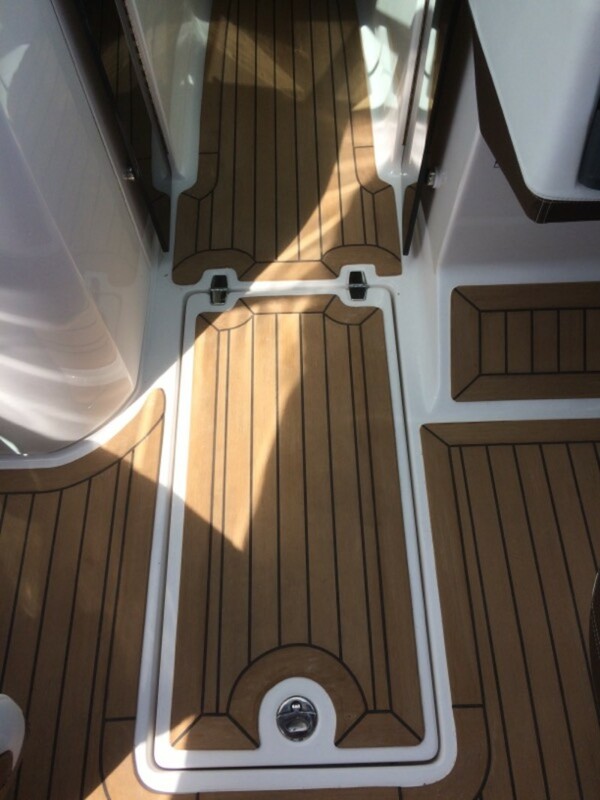 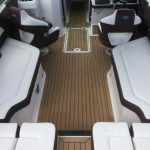 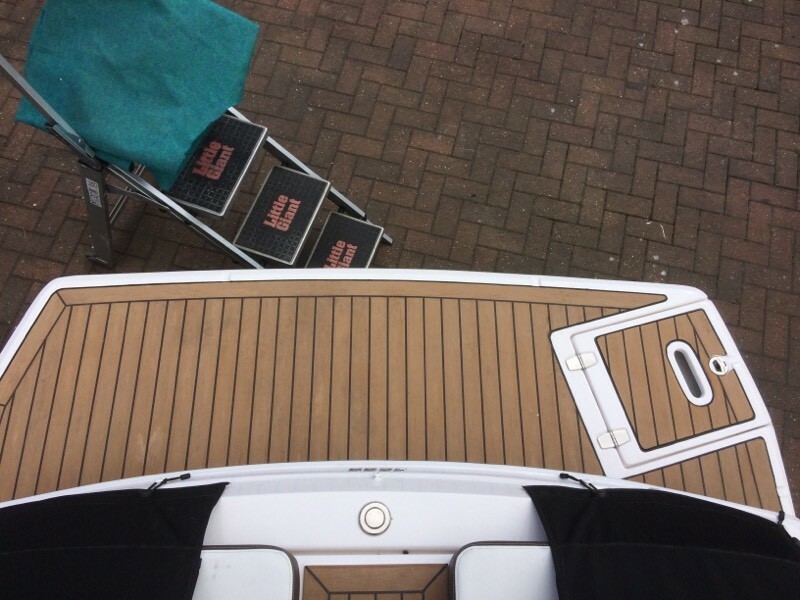 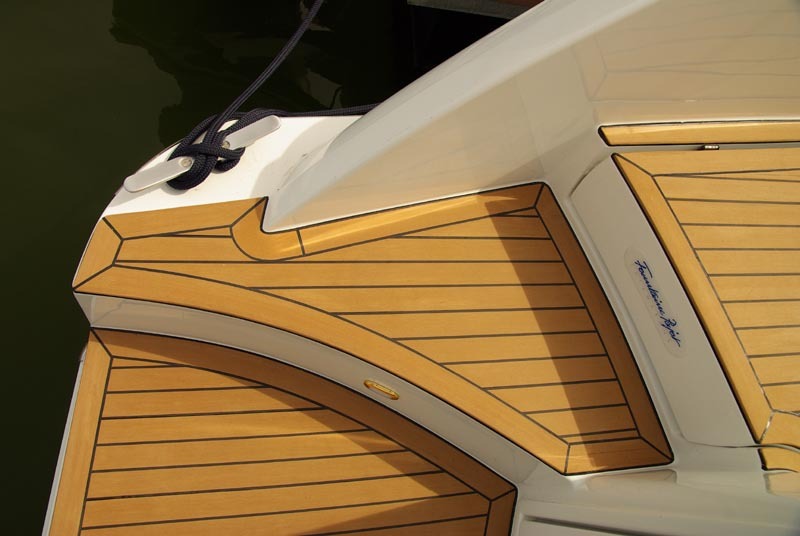 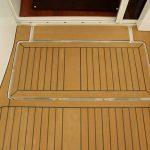 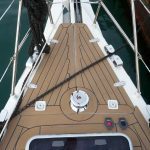 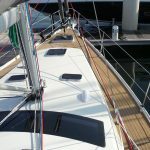 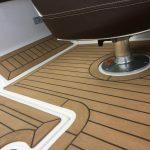 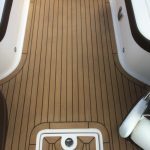 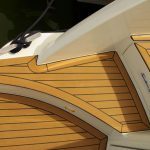 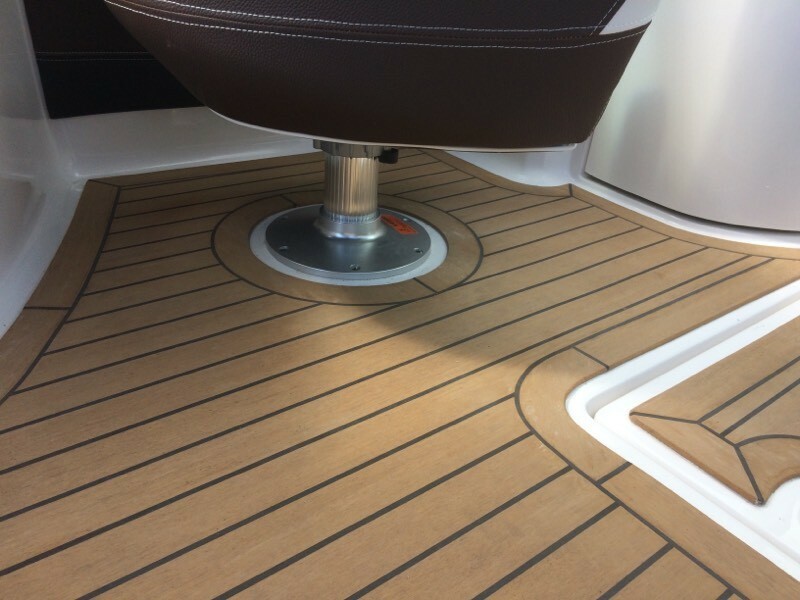 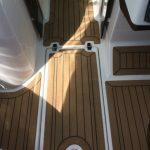 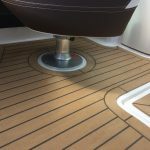 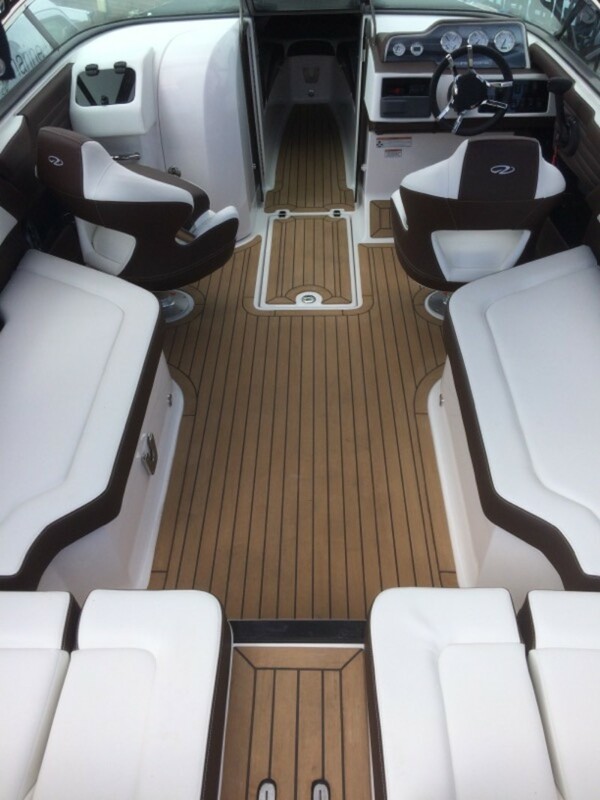 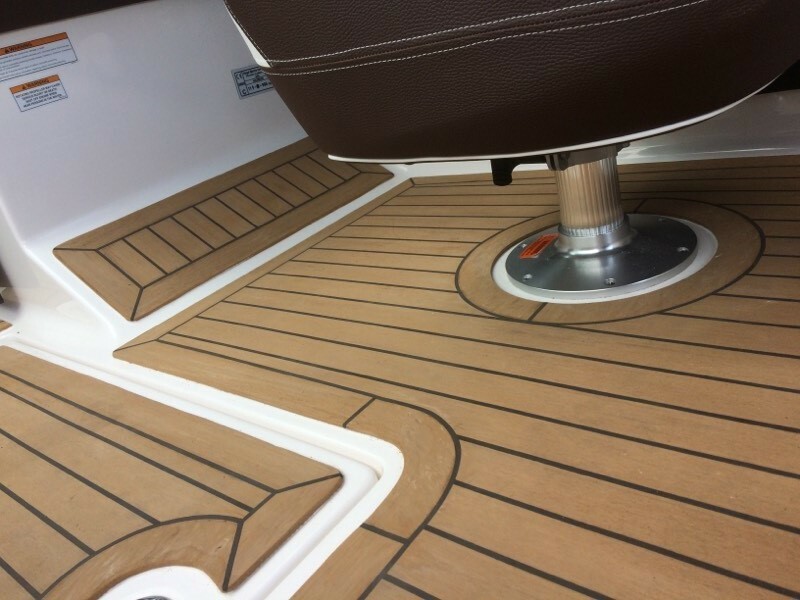 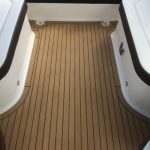 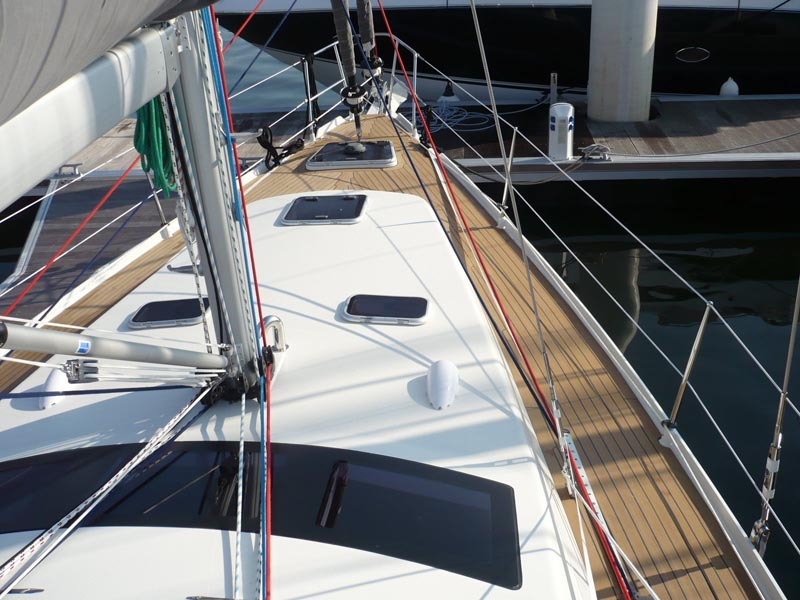 Synthetic Decking is a great alternative to traditional marine decking. 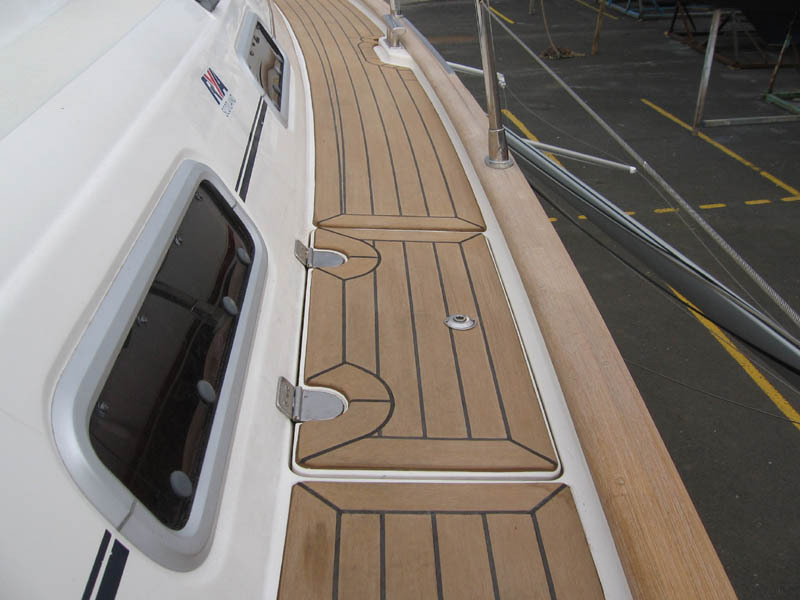 It does not fade, crack or split, is fully waterproof and requires minimal maintenance. 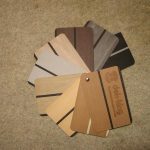 This faux teak decking is a popular way to replace worn out, old wooden decks and flooring, and comes in various colours. 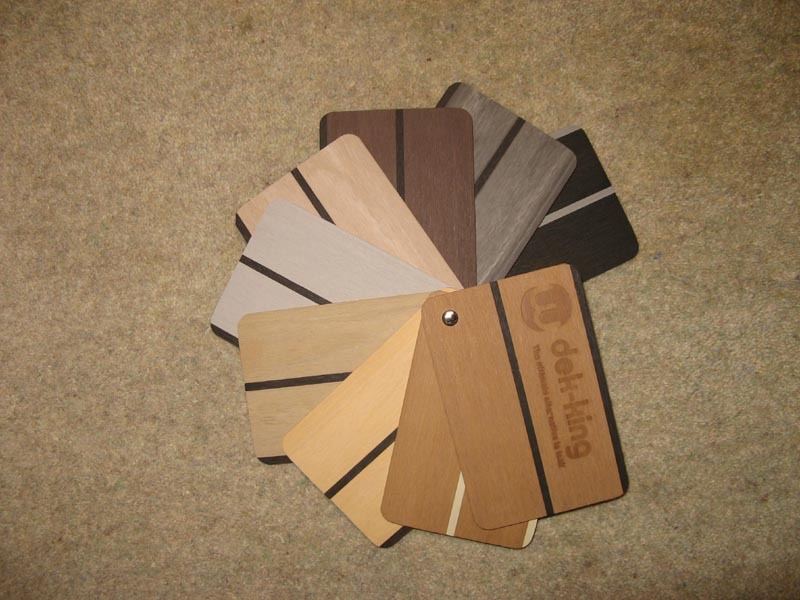 Looks and feels like real wood!